We’re building a hospital wing at Lady Ridgeway Hospital in aid of children with heart diseases & critical illnesses.100% goes to saving lives. Our aim is to to provide timely, appropiate and the best possible care to all children in Sri Lanka. 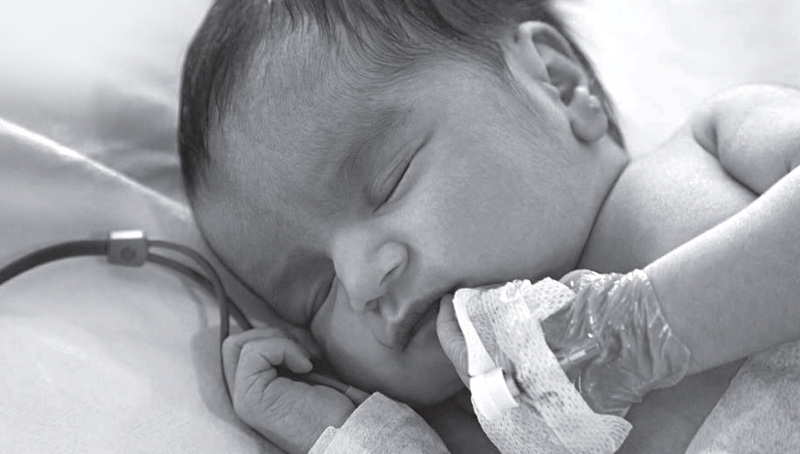 3000+ babies are born with heart diseases each year in Sri Lanka. That’s almost 8 in 1000 babies per year. More than 40% of these babies and children, and over 60% of critically ill babies and children cannot get treatment on time because of a lack of facilities. 1500+ children die due to this lack of facilities. We’re trying to change that. How? By constructing a 12-storey Cardiac and Critical Care Complex of Lady Ridgeway Children’s Hospital. This way, we can provide equal, quality treatment to every child. Join us in our quest to save them. Become a superhero that saves our little hearts. Dialog completed another successful Star Points campaign in aid of Little Hearts this year as well. Dialog customers raised a generous contribution of Rs. 8.8 million. A quarter of our objective is achieved! Our gratitude to all the generous people who have contributed to this worthy cause so far cannot be expressed in words. It has begun! Construction of the Cardiac and Critical Complex is now officially underway. The tender notice for the commencement of the pile construction was published in both Sinhala and English newspapers on Independence day. Thanks to all the generous contributions we have received so far, Little Hearts is proud to state that they have passed the Rs. 250 million mark as of January. Thanks to the support of our donors, media and the government, Little Hearts laid the foundation stone of the Cardiac and Critical Care Complex, taking a big step towards the future in which every child has immediate access to heart disease treatment and intensive care. Shraddha TV organised a walk that gathered approximately 1000 participants. With this campaign, Shraddha TV and the Walk for Humanity participants raised over LKR 4 million in a single day. Creative Software’s employees donate dtheir one-day salaries to Little Hearts. Dialog invited their customers to donate their leftover Star Points to Little Hearts. 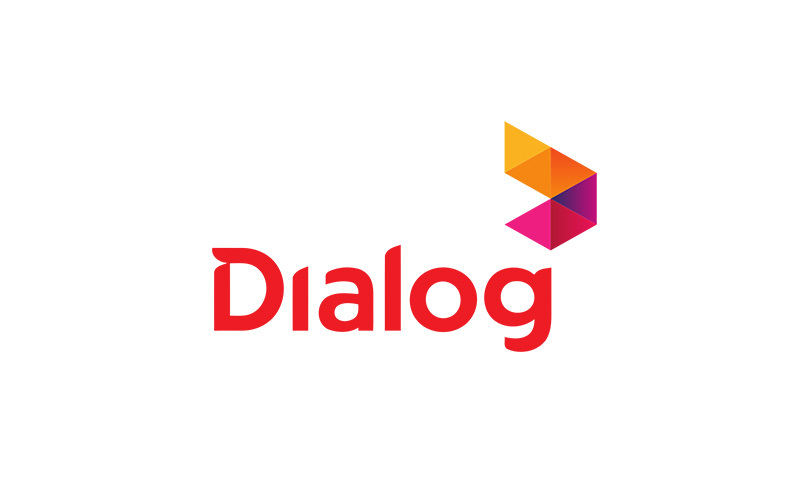 Dialog customers donated over LKR 15 million worth of Star Points. Little Hearts panel comprising of SLCP representatives and committee members presented the project to Sri Lanka’s leading media houses, inviting them to support Little Hearts until the first patients walk the halls of the new Lady Ridgeway hospital unit. Keells Super organised a five-month campaign allowing their customers to donate change or any desired amount at the check-out quickly and easily. Sri Lanka College of Paeditricians (SLCP) endorsed Little Hearts and takes the project under their wing. Ministry of Health approved the national fundraising project for the construction of a ten-storey Cardiac and Critical Care Complex of Lady Ridgeway Hospital. Sri Lanka College of Paediatricians (SLCP) is part of Little Hearts’ founding committee. SLCP provides governance and professional consultation to the project executives. 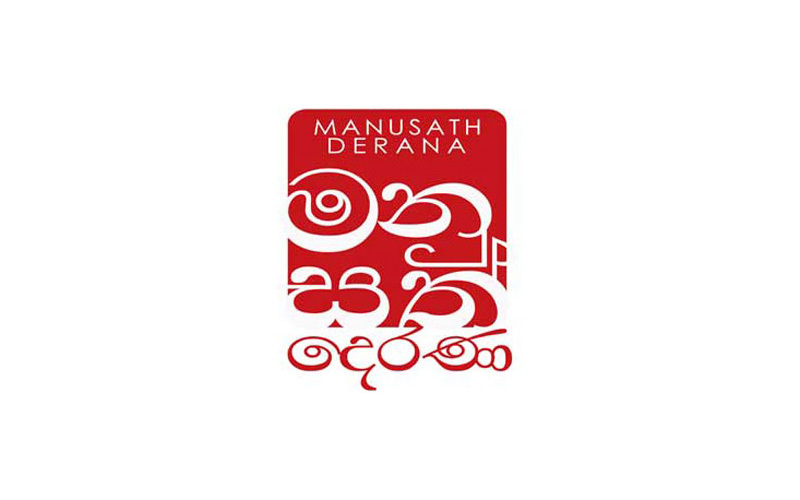 Manusath Derana has been Little Heart’s main media partner since inception, helping the project reach millions of donors countrywide. Creative Software has been with Little Hearts since inception, providing technical, financial and project management support. 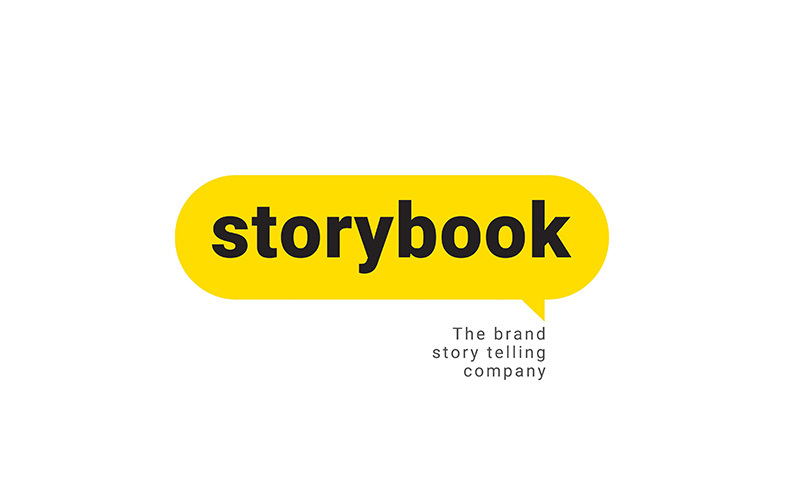 storybook is a creative agency in charge of the Little Hearts’ brand since 2018. Green Electric donates Rs. 5 to Little Hearts from each bulb sold. 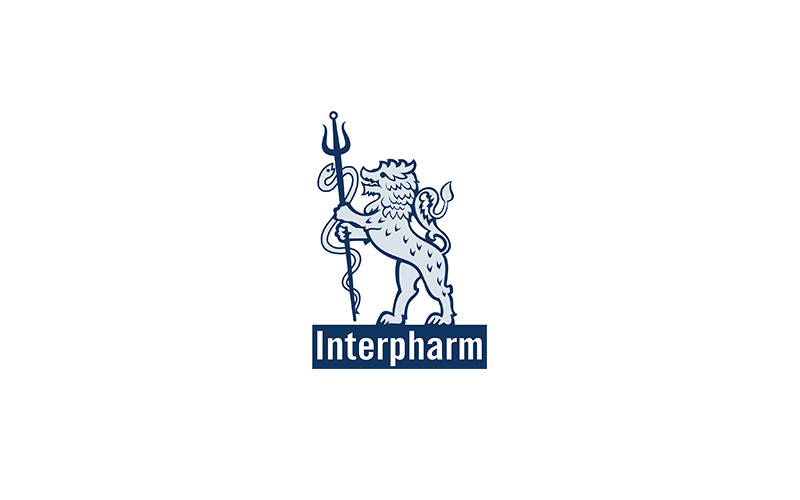 Gamma and Interpharm donate Rs. 1 to Little Hearts from each item sold. 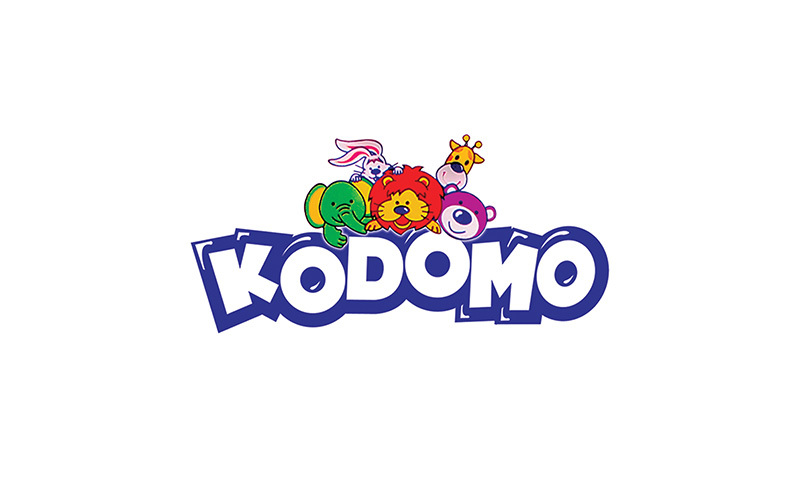 Kodomo donates Rs. 50,000 per month (Rs. 600,000 per year) to Little Hearts. Esoft donates Rs. 50 to Little Hearts from each new student Registration. 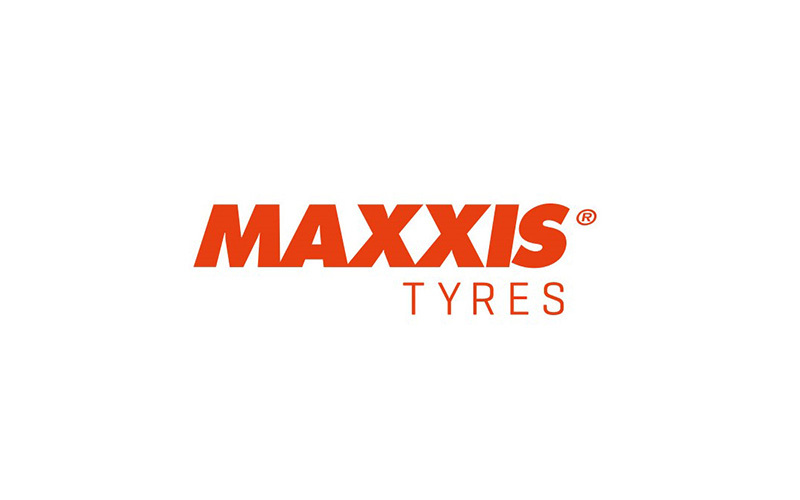 Maxxis Tyres donates Rs. 10 to Little Hearts from each Maxxis tyre sold. Keells Super was one of the earliest promoters of Little Hearts. The supermarket chain incentivised their customers to make in-store donations, raising over LKR 2.5 million in 6 months. Shraddha TV reached out to their loyal viewers to call for donations to Little Hearts. They were also the main organisers of the Walk for Humanity in Colombo and Rathnapura which raised approximately LKR 10 million for the project. 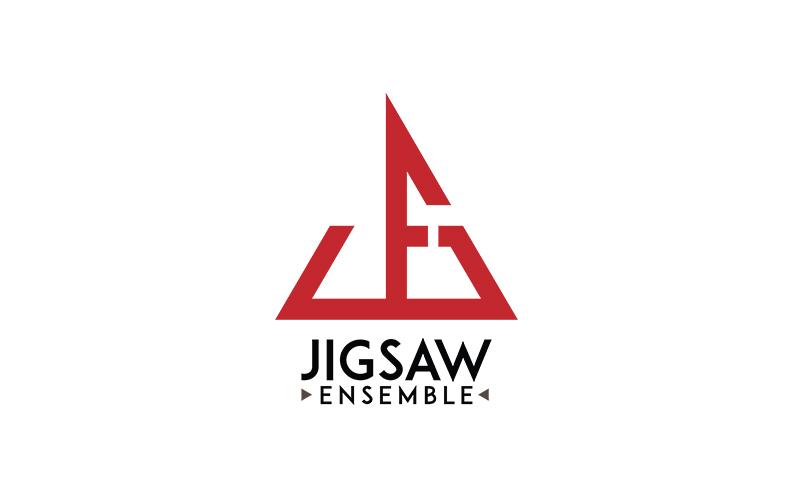 Jigsaw are Little Hearts’ social media partner. They have been committed to building Little Hearts’ online presence and relationships with the project supporters worldwide. 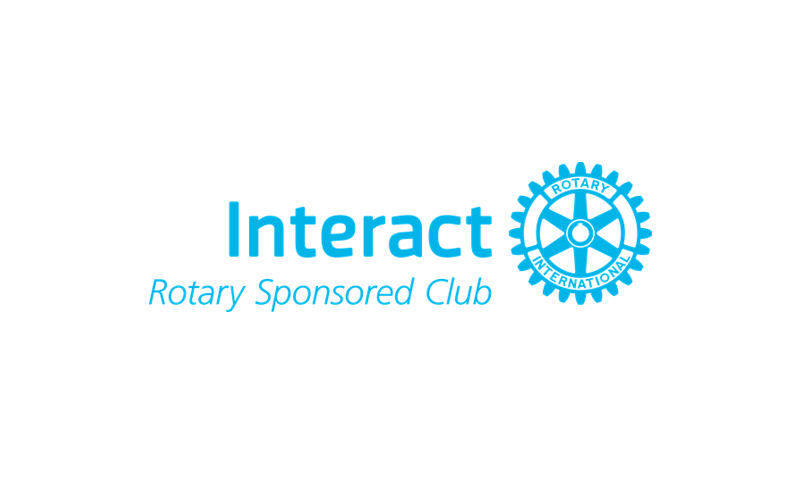 Interact volunteers teamed up with Keells Super for a two-day campaign to educate the supermarkets’ customers about Little Hearts and promote in-store donations. Make your company the Savior of Little Hearts.